Crookwell is located in the Southern Tablelands of New South Wales, Its nearest major city centre is Goulburn. It is about 240 kms from Sydney. The town is a major supplier of Australian Potatoes. 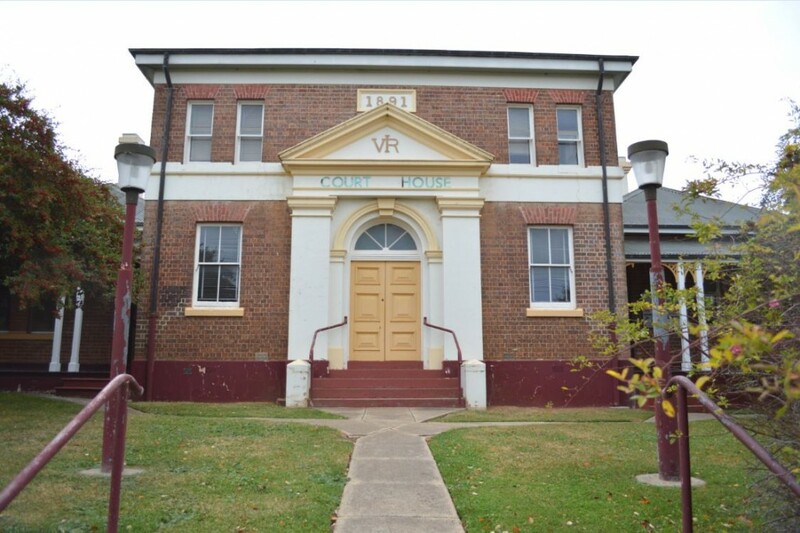 The original court house which was constructed in 1878 along with the Police Station, however the current courthouse which is located on Goulbourn Street was constructed in 1891. Crookwell is approximately a 2.5 hour drive from Sydney. There is also a bus that runs from Goulburn to Crookwell. If you require an experienced Criminal or Traffic Lawyer to act for you at Crookwell Local Court, Click Here to request an appointment with Sydney Criminal Lawyers® or call us on (02) 9261 8881 to get the help of one of our experienced lawyers today.